Listed below are various international student medical plans for students studying outside their home countries. Instant quote and purchased online. For Students, Faculty & Scholars in full time academic engagement outside their home country. Medical Coverage of $250K per incident with two co-insurance options. 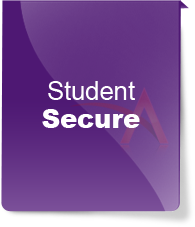 Deductible waived if initially treated at Student Health Center. Maternity coverage for self & dependents. Coverage period 15 days to 12 months and renewable. 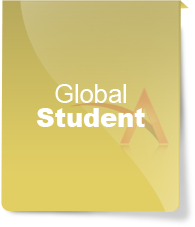 For Students in full time academic engagement outside their home country. Two Medical Coverage of $250K & $300K per incident available. Meets or exceeds Department of State & USCIS requirements. Coverage period 1 to 12 months and is renewable. For Students & Scholars in full time academic engagement outside their home country. Medical Coverage option of $250K & $300K per incident. Coverage up to 12 months and renewable to 4 years. 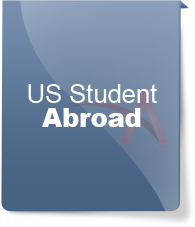 For full time foreign students studying in USA or outside their home country. Medical Coverage of $250K annually with two co-insurance options. Medical Evac and repatriation coverage. 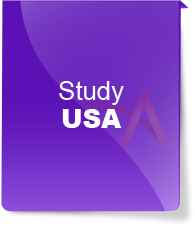 For full time US students studying outside USA. Medical Coverage of $100K annually with co-insurance option.